Studying basic concept of programming the Embedded System, ranging from 8 bit into 32 bit processors. 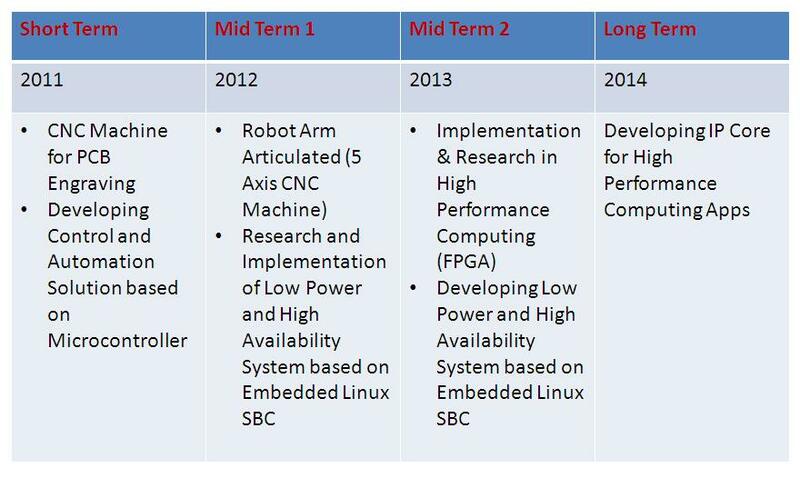 Application areas include control-systems, PLC – Programmable Logic Control, and CNC – Computer Numerical Control. Keywords: PLC, control system, CNC.